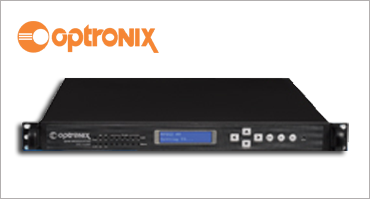 It is a new generation encoder that can perform real-time encoding upto 12 programs for content re-distribution. Based on the customer needs, it can encode MPEG-4 or MPEG-2 in SD or HD format with ASI and IP output. Due to the newly encoding technology it adopts, it is with excellent encoding efficiency to support extremely low bitrate encoding while still keep good video quality. With ASI and IP input , it supports PID remapping and EPG Data insertion and multiplexing. It now only provides a cost-effective yet scalable solution for network operators to compress the real-time programs for content re-distribution, but provides a easy to use platform ready for application through IPTV and OTT.